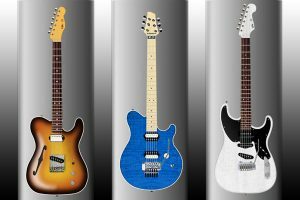 Since the year 2000, we have crafted our top of the line custom electric guitar and bass bodies and necks for musicians and some of the most respected builders in the industry. 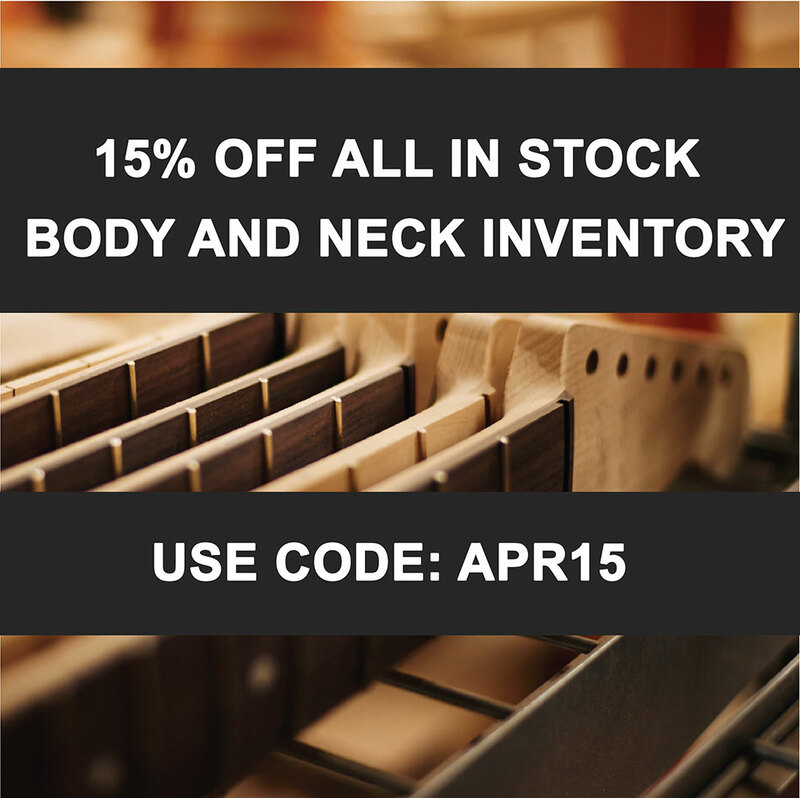 By using a variety of time tested techniques, great sounding tonewoods, and offering options that you typically cannot buy off the shelf, we have built a clientele that spans all 50 States, 6 Canadian Territories, and 58 countries throughout the world. When you want the best, USA Custom Guitars is the company you call, period, end of story. By staying true to our values of quality and service, honoring the tone formulas and old world craftsmanship AND pairing it with modern technology, we have built a reputation that is second to none. We are not the biggest, but we are the best. Our mission is to provide the best quality products and service in the industry. It doesn’t matter if you are building 1 guitar or 1,000 guitars, the quality of your order and your satisfaction are our #1 priority.